ScooterZ Social Club is Stamford and Fairfield County's Premier Scooter Club. ScooterZ Social Club is a non-profit organization for the love and fun of scooter riding, education and safety. During "riding season", AKA any nice day, you'll find club members out and about in Stamford and Fairfield County on their extremely cost effective mode of transportation, their scooter. Most members ride for fun, some for fun and to save money on their commute. There are many reasons to love scooter riding, come and join us and we'll be glad to show you a few! Meetings are once a month, events and rides are scheduled as time (and weather) permits. Please feel free to browse our website as we have a lot of good information on scooters. If you have any questions, feel free to use the contact us page and we'll have an answer back to you shortly. Happy Scooting! 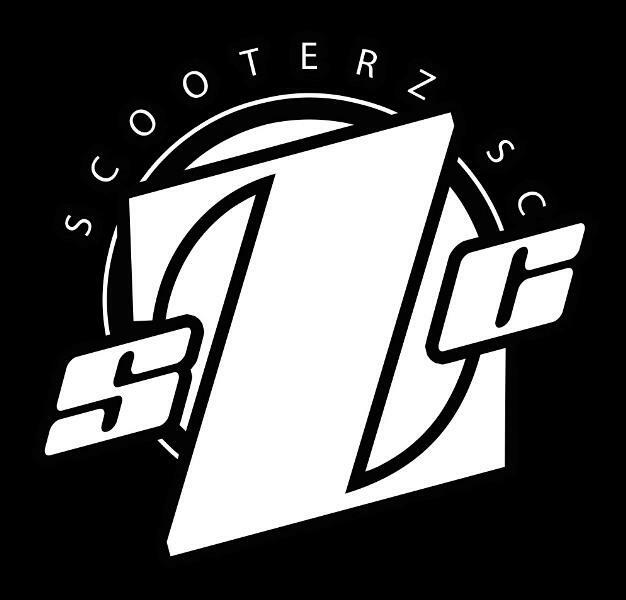 Originating in Stamford CT, ScooterZ SC was formed in 2015 by a few folks that just enjoy riding. ScooterZ SC is the premier scooter club in Stamford and Fairfield County. They'd love to show you their enthusiasm for scooters, so join today! Providing a safe, fun environment for the casual and serious scooter rider in Stamford and Fairfield County, ScooterZ Social Club has something for everyone! Rides, events and plenty of other enthusiasts are waiting... Come and have a great time with us! Join up with other like minded individuals. Our basic membership is free! All you need is a desire to have fun out on the open road. Check our events calendar for our next meeting, and come on down! Scenery, the open road (backroads, that is!) and the wind in your hair... Just a few things you'll experience only on a scooter. ScooterZ Social Club gets together on a regular basis for group rides to... well, it could be anywhere! Check out our events calendar for more information. You've seen them on the news, now come and be a part of one! There are many scooter based events all over the United States, some for fun, some to raise money for a good cause. ScooterZ Social Club members actively participate in locally based scooter events right here in Stamford and the surrounding Fairfield County areas. Come see what the fun is all about! Need some help? Don't know where to get that odd part for your ride? Not very mechanically inclined? Not a problem! ScooterZ Social Club has folks from all industries, ready to mentor you so you can get the most out of your scooter. Club administraton is currently handled by the club officers / founders.